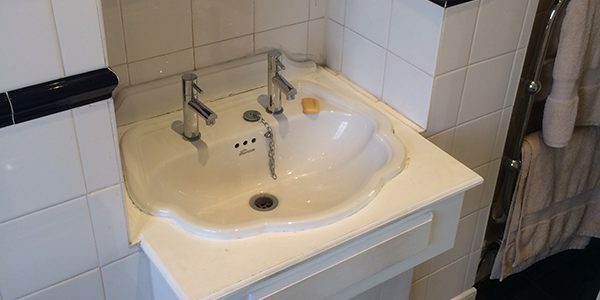 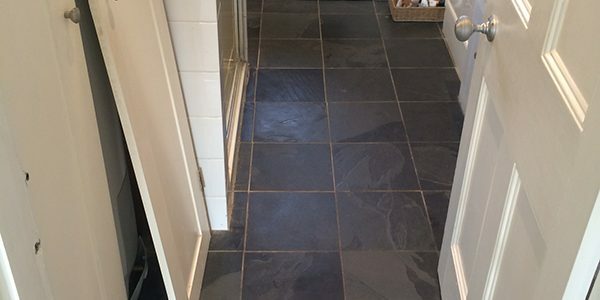 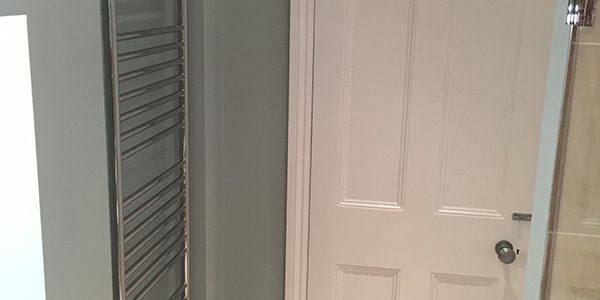 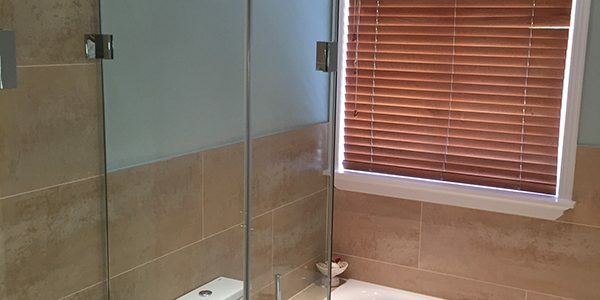 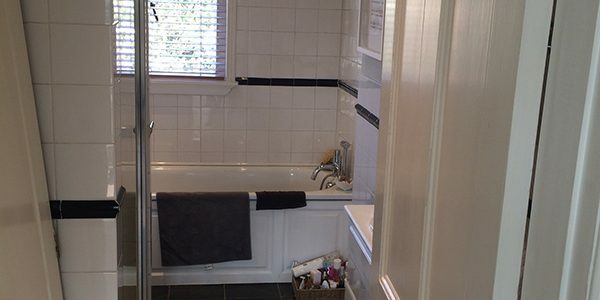 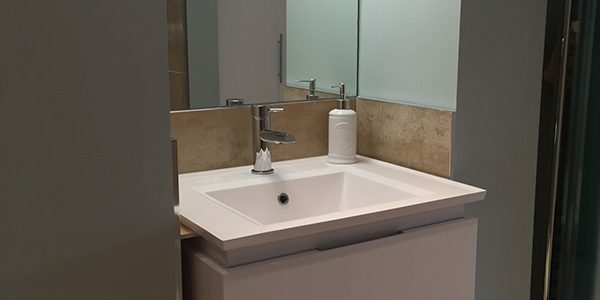 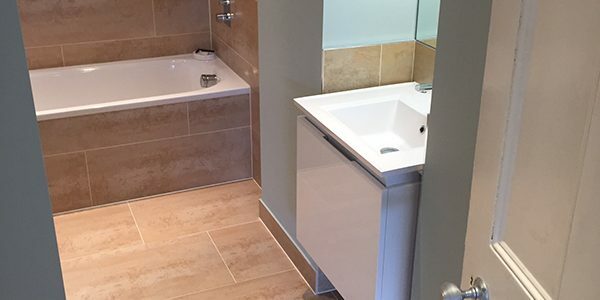 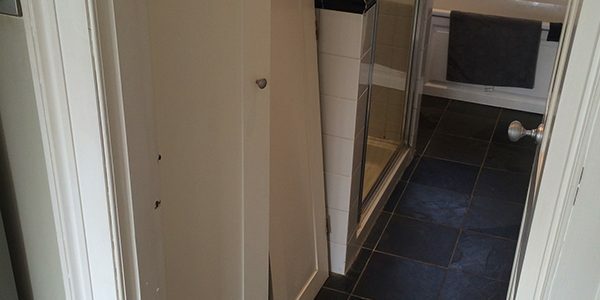 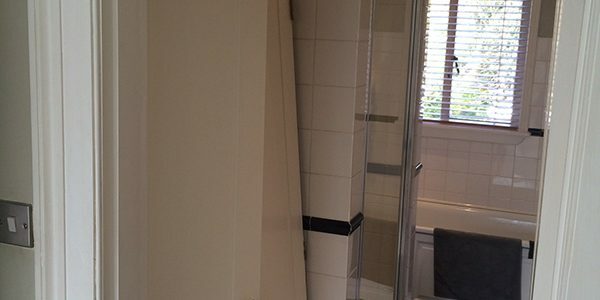 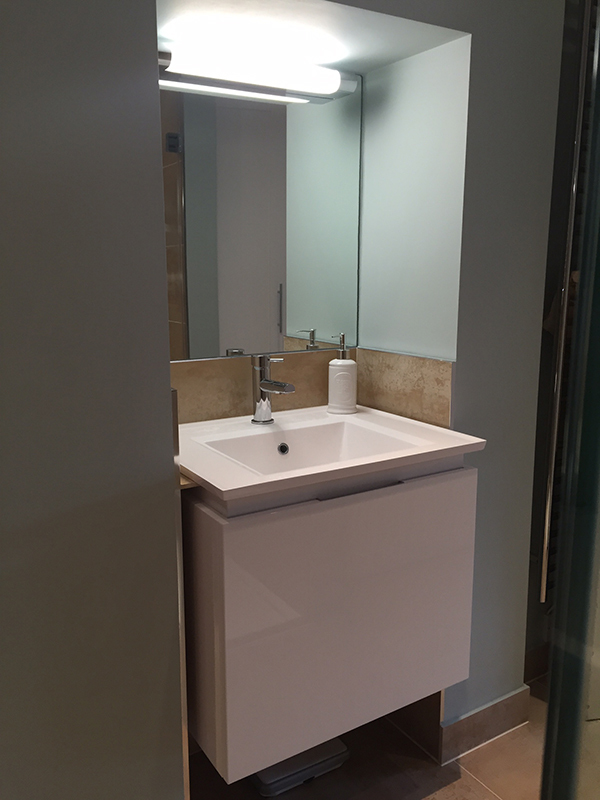 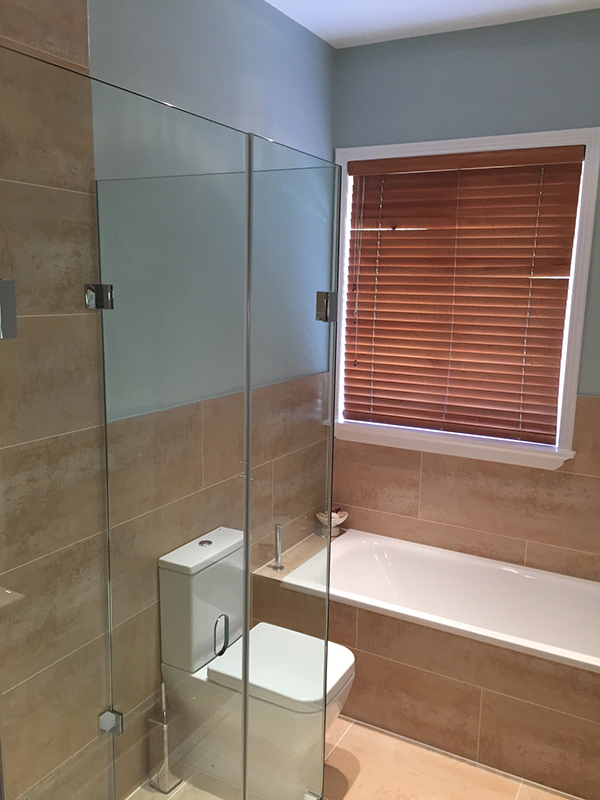 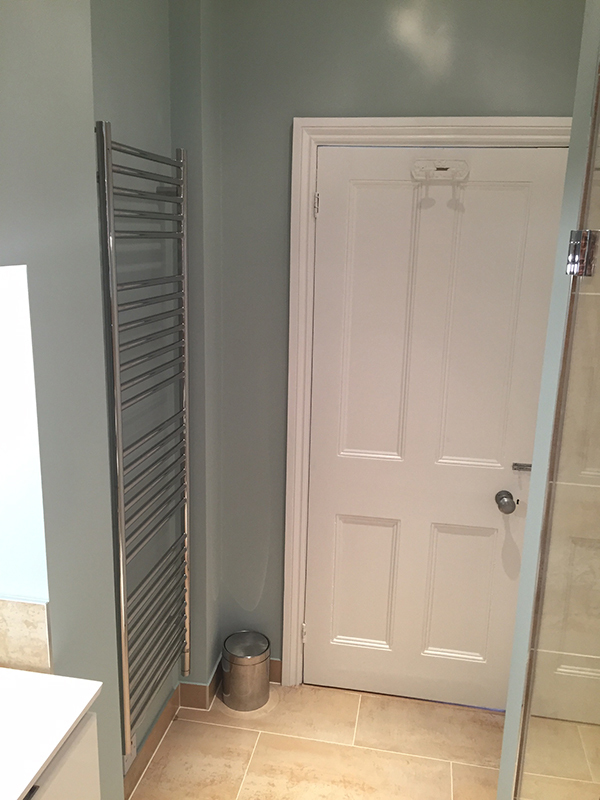 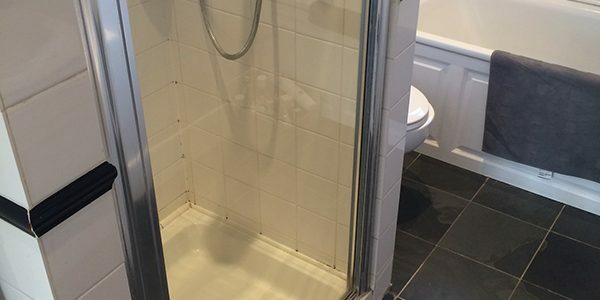 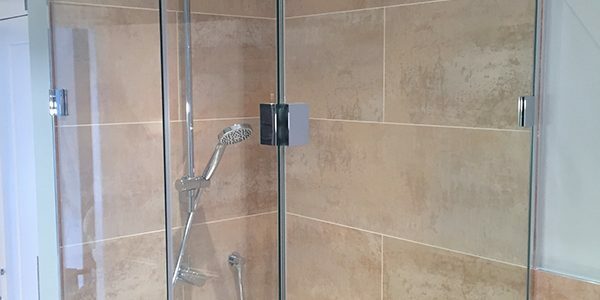 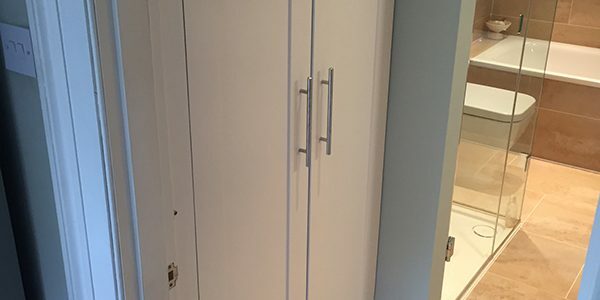 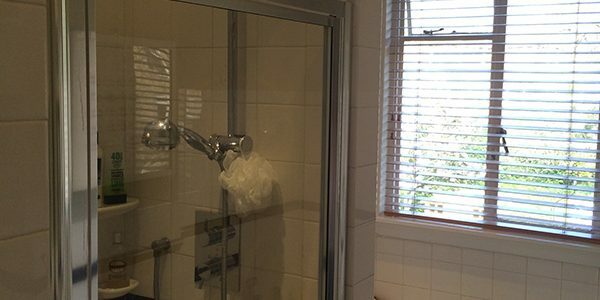 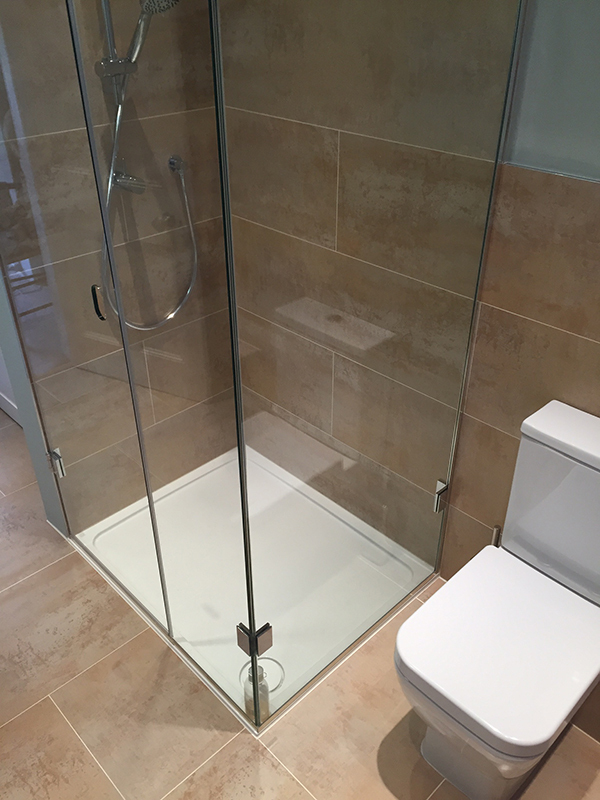 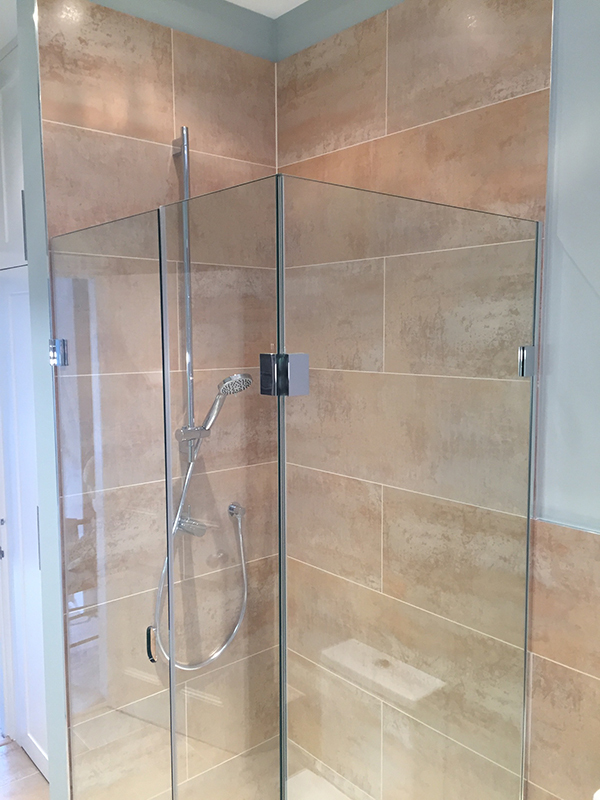 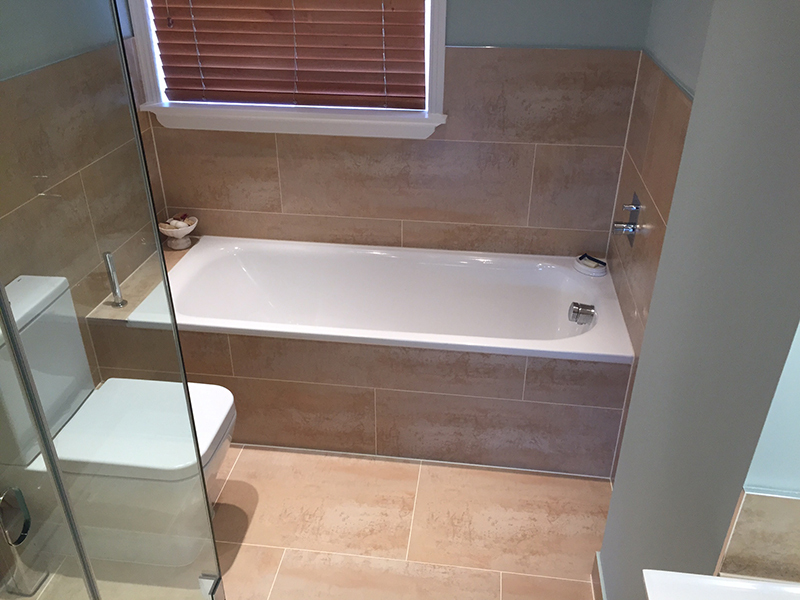 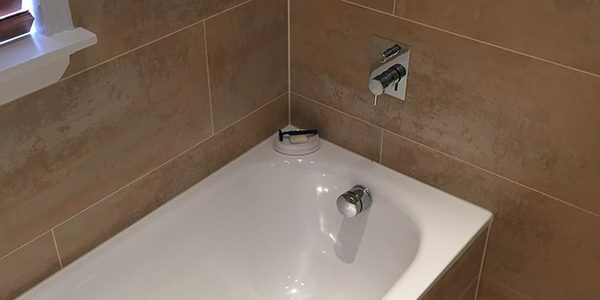 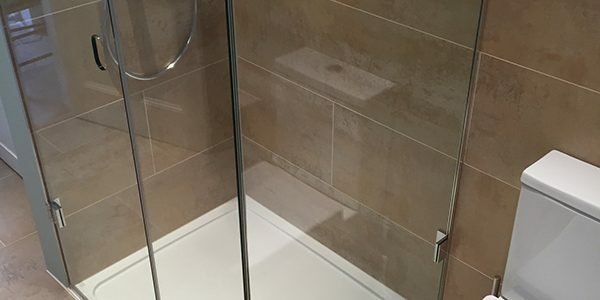 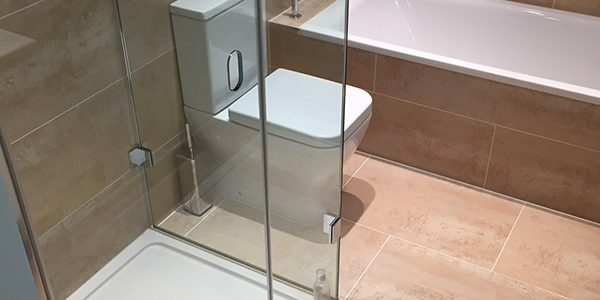 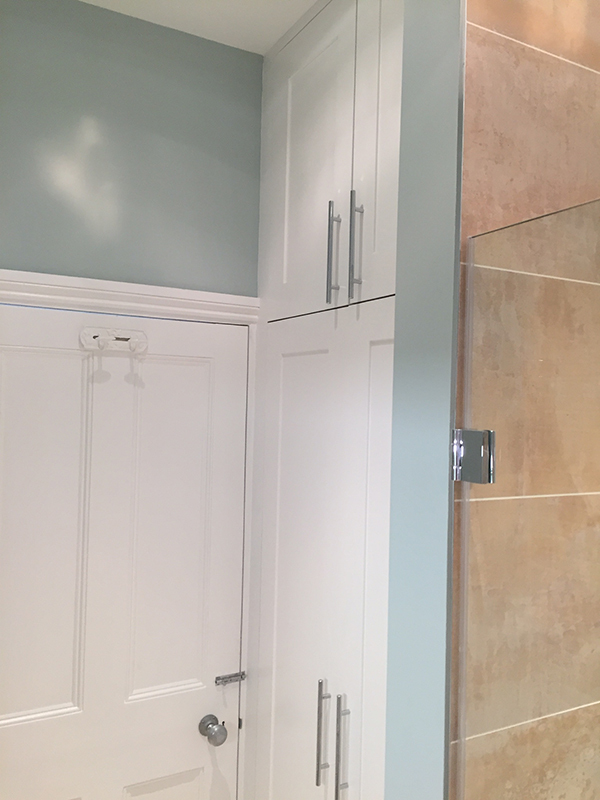 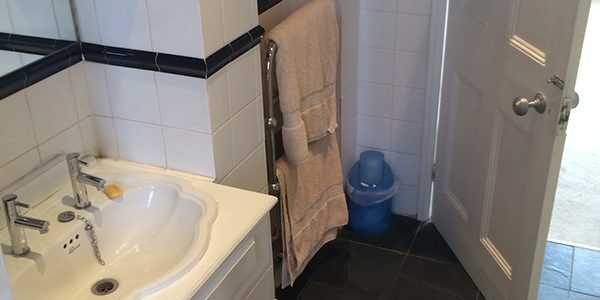 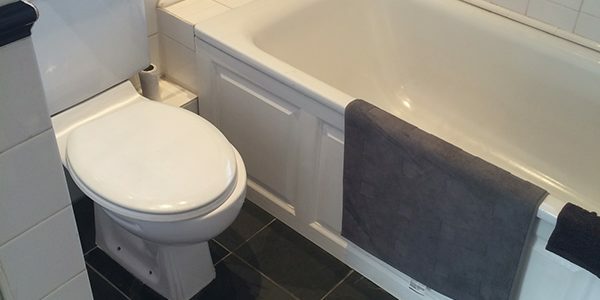 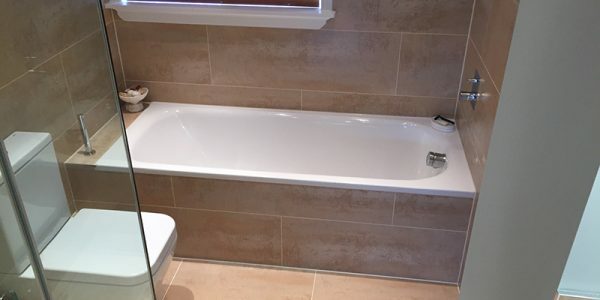 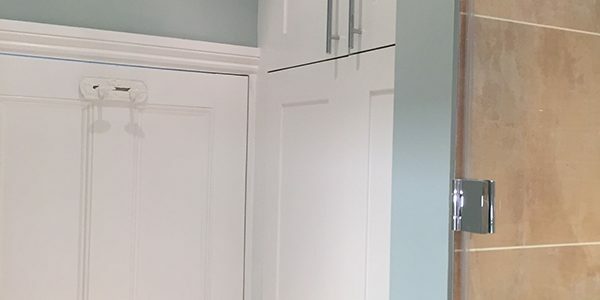 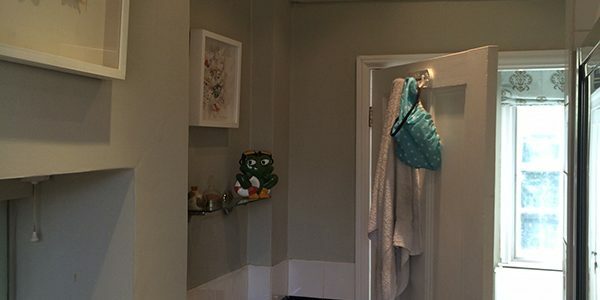 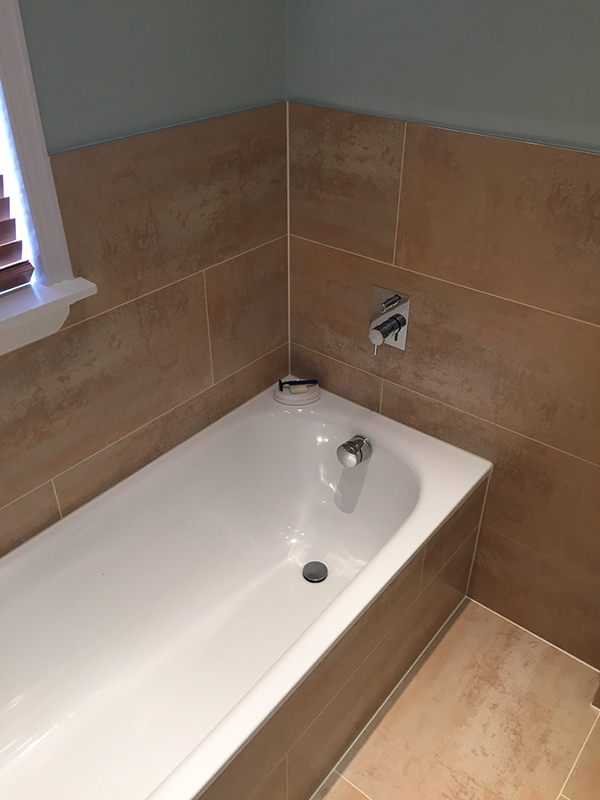 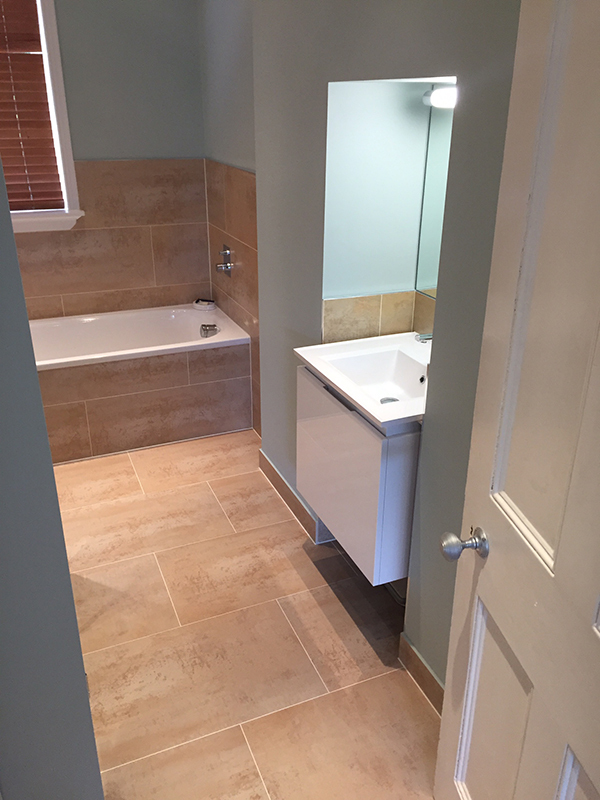 See Jan’s testimonial below and to the right a checklist of the items that we supplied and installed to create the bathroom. 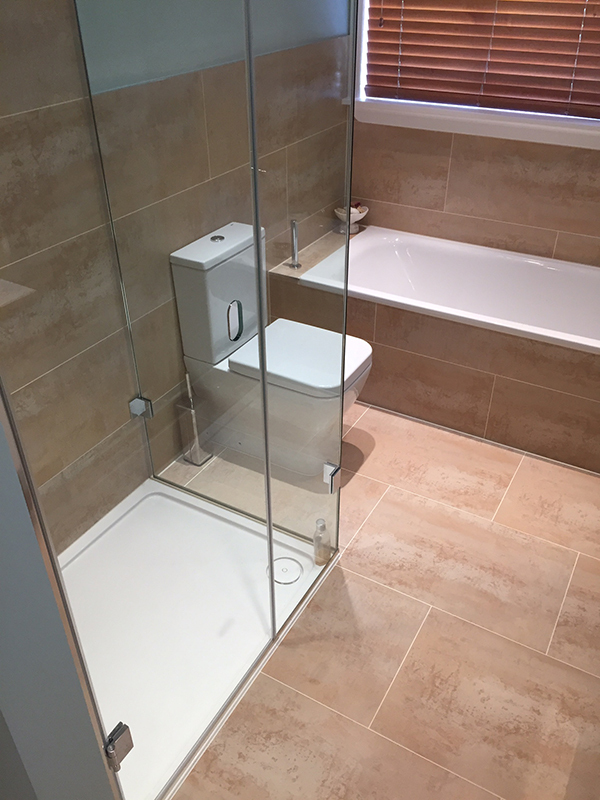 Initially Aqua Bathroom were just going to do the family bathroom for us but the result was so amazing that we decided to go ahead and have the en-suite done to the same high standard. 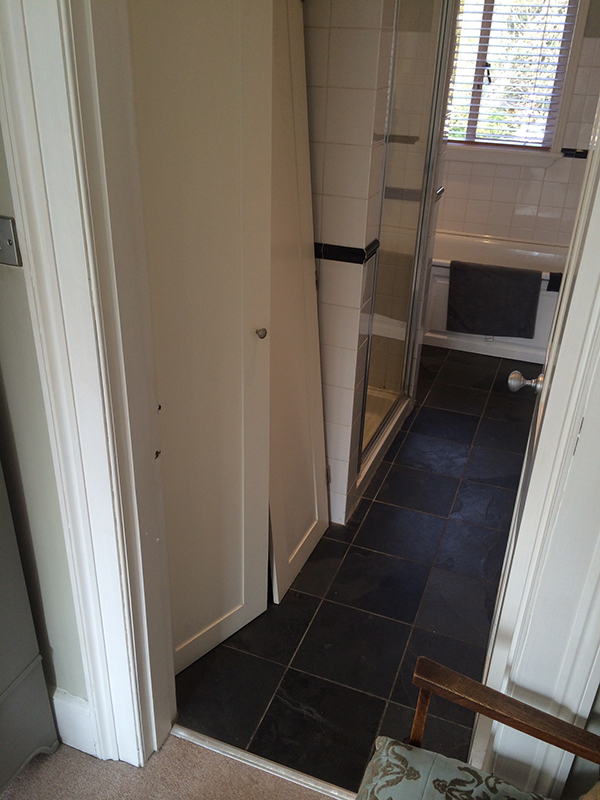 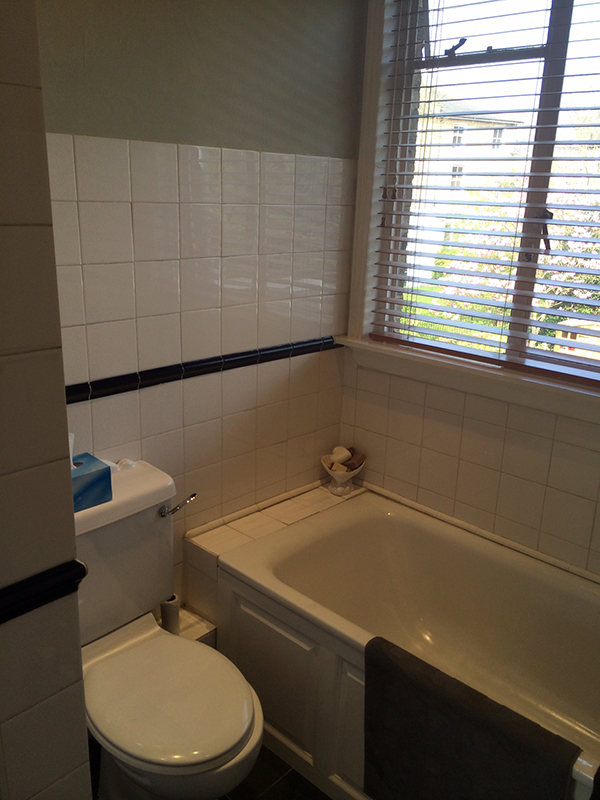 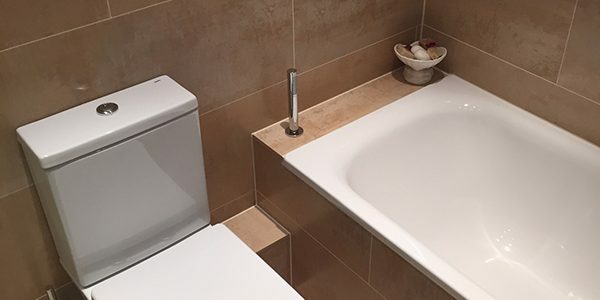 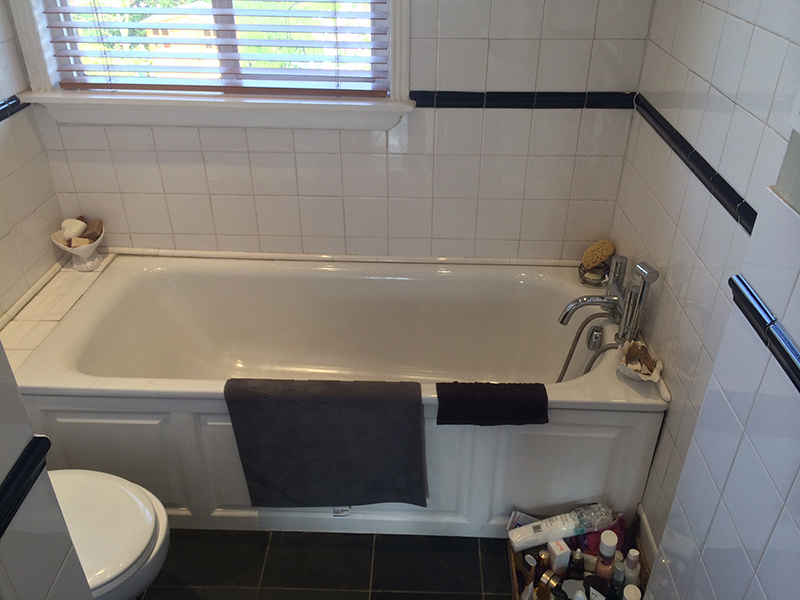 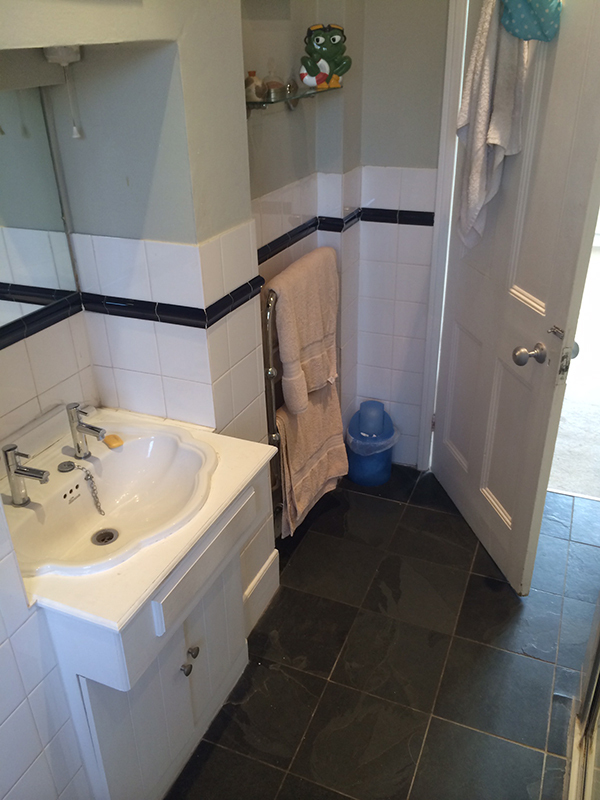 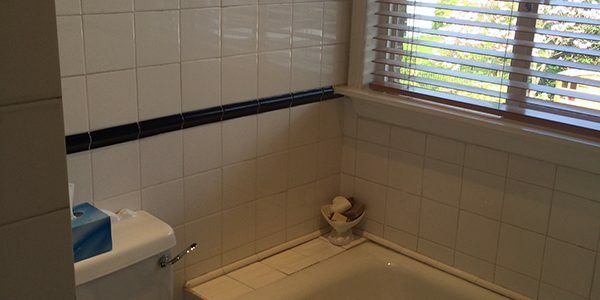 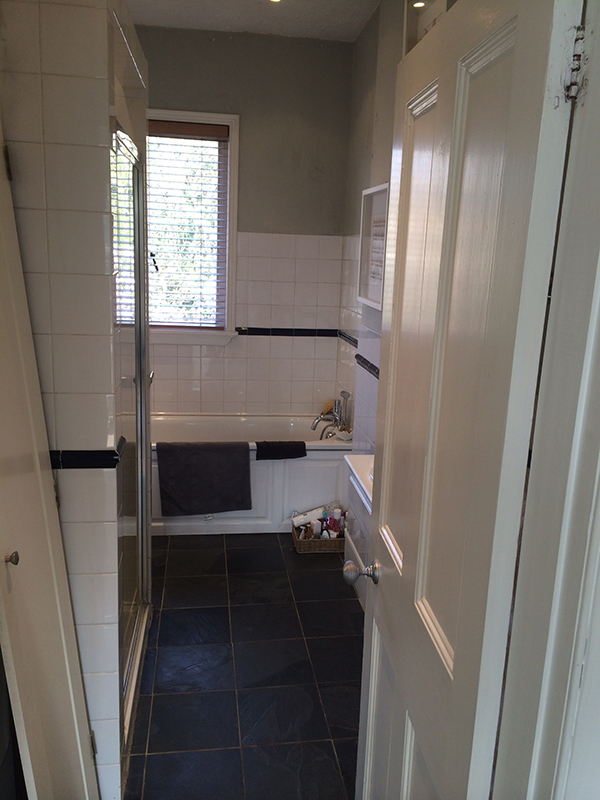 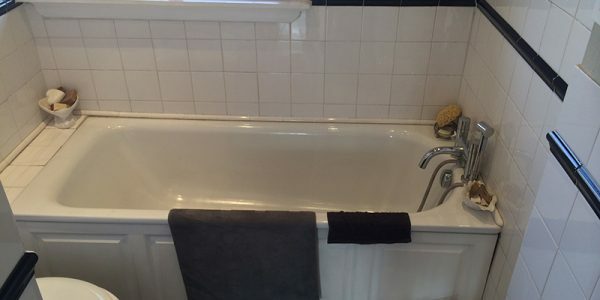 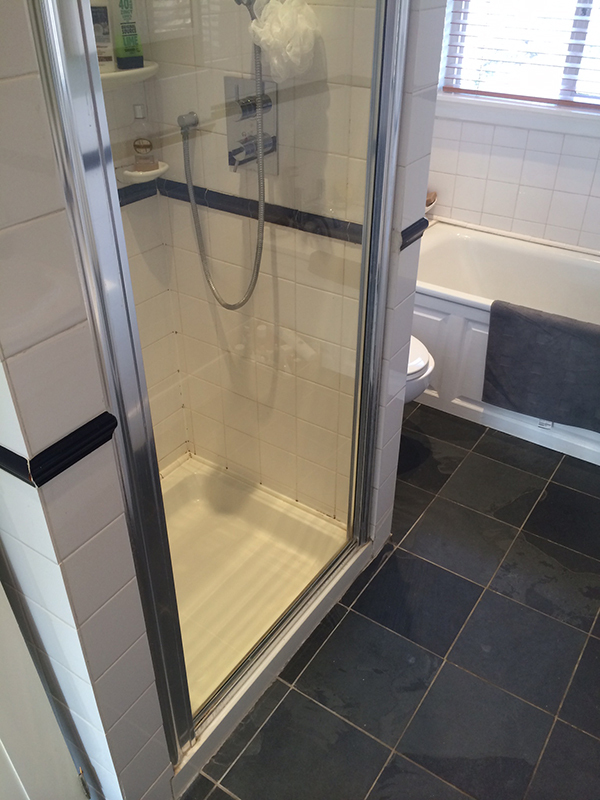 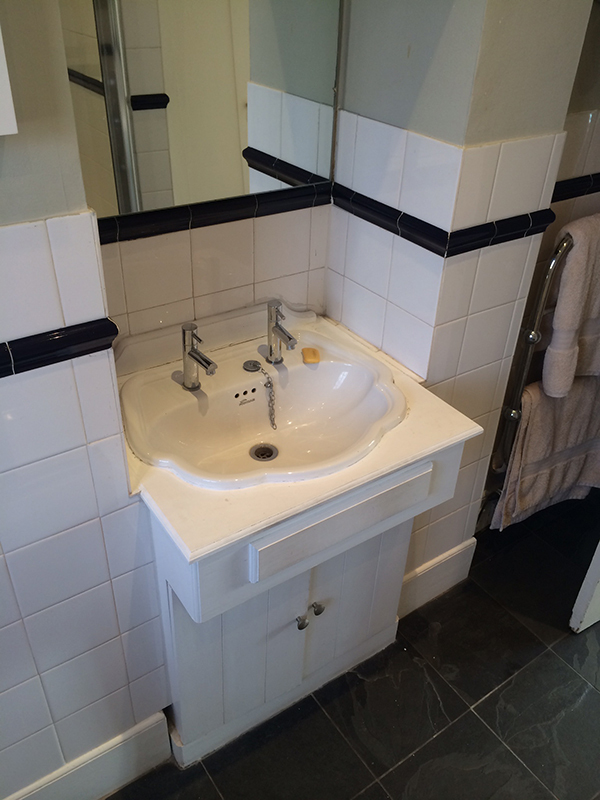 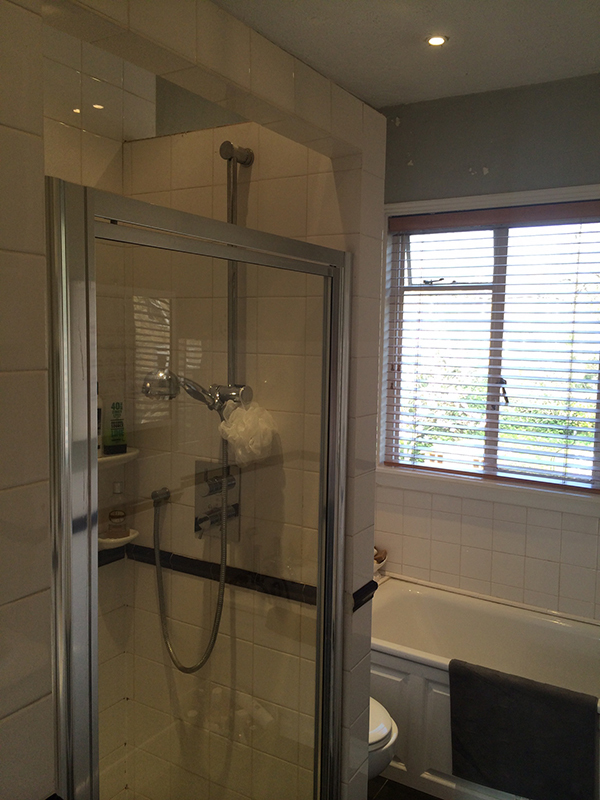 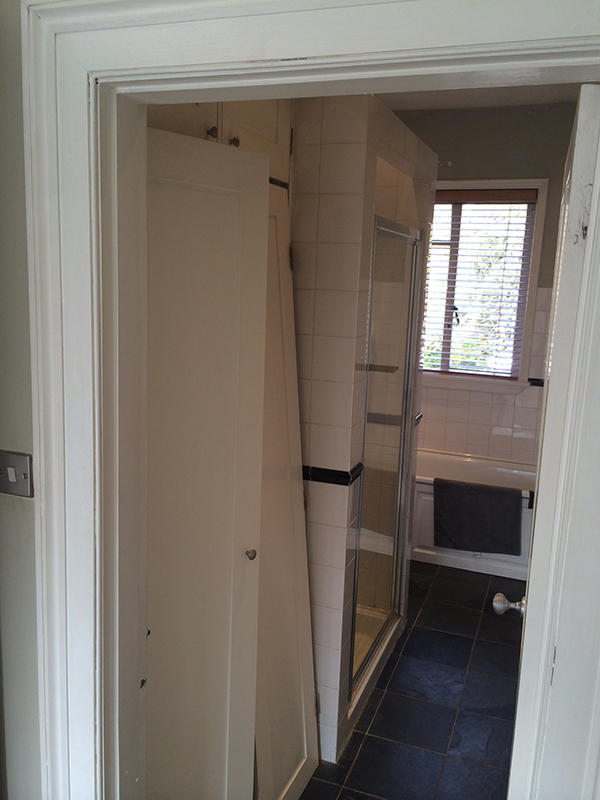 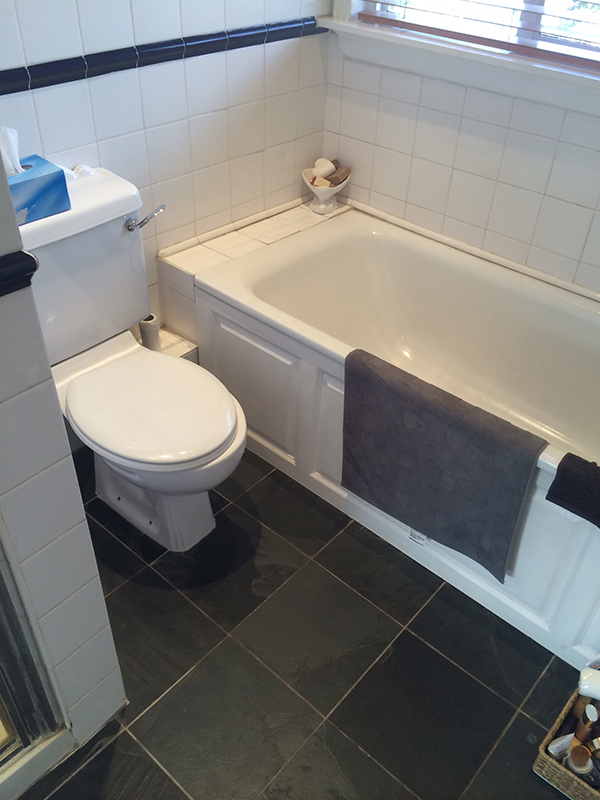 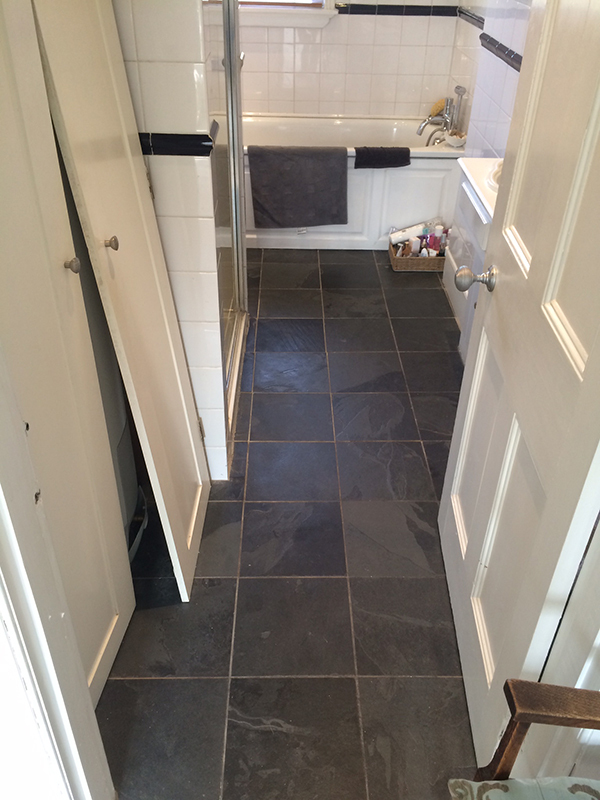 Lee helped enormously with the choosing of sanitary ware, tiles and the layout of both rooms. 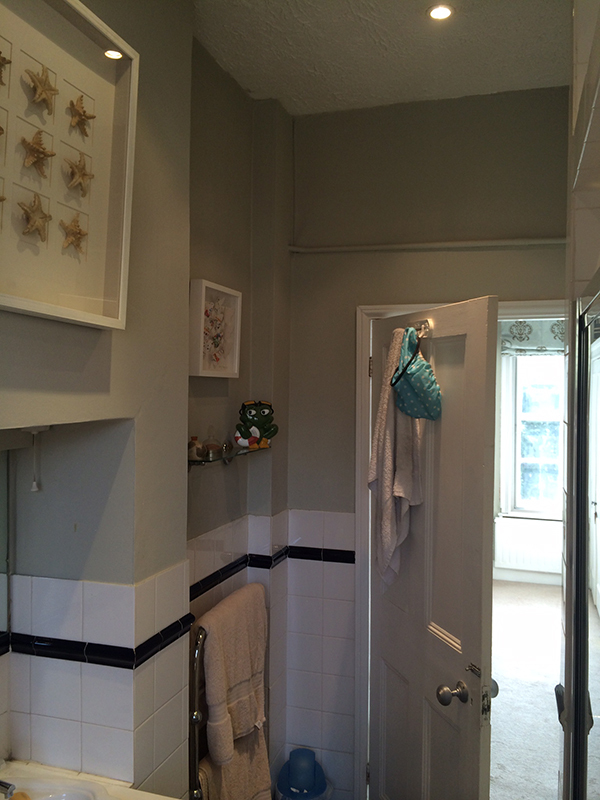 His design maximized the available space and both rooms look much bigger and lighter than before. 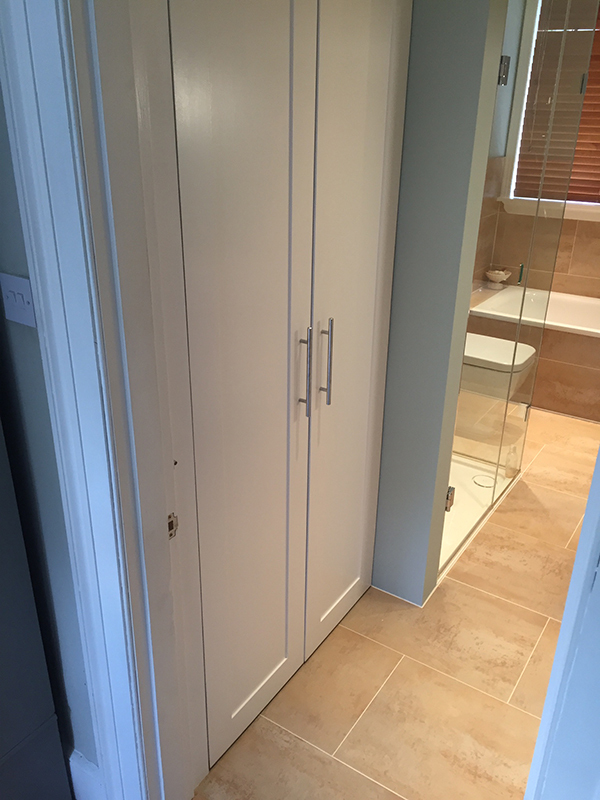 Kris and his team worked at a tremendous pace and everything was done immaculately with great attention to detail. 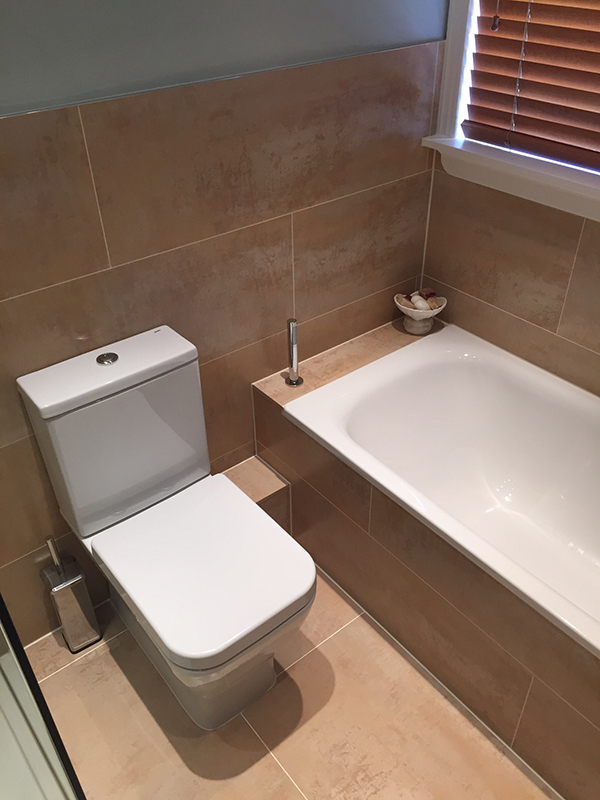 The whole experience was far smoother than I could have hoped and I wouldn't hesitate to recommend them!